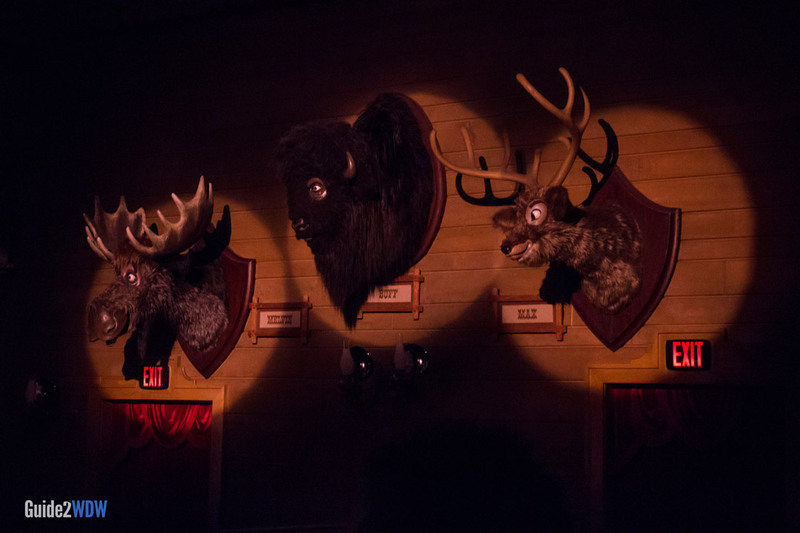 Come on down to Frontierland for a jumpin' jamboree. 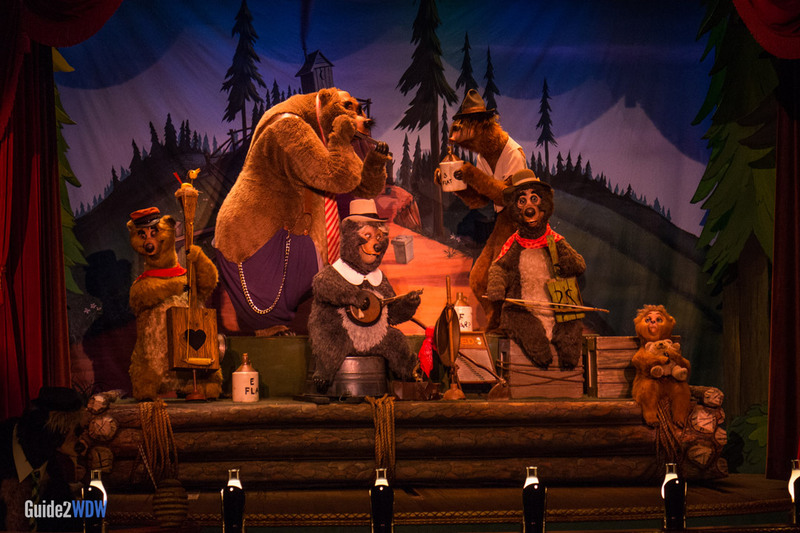 Starring over 20 animatronic critters, The Country Bear Jamboree presents a stage show of bears playing country music. 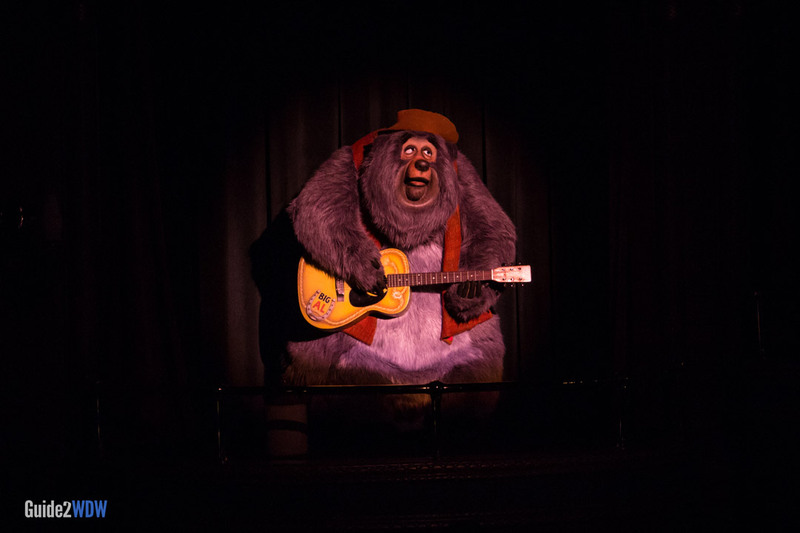 The Country Bears and their friends perform over a dozen original songs. This show features a wide cast of characters and humor that are obviously aimed toward younger visitors, who might find the show delightful. Older visitors might just find the show corny. 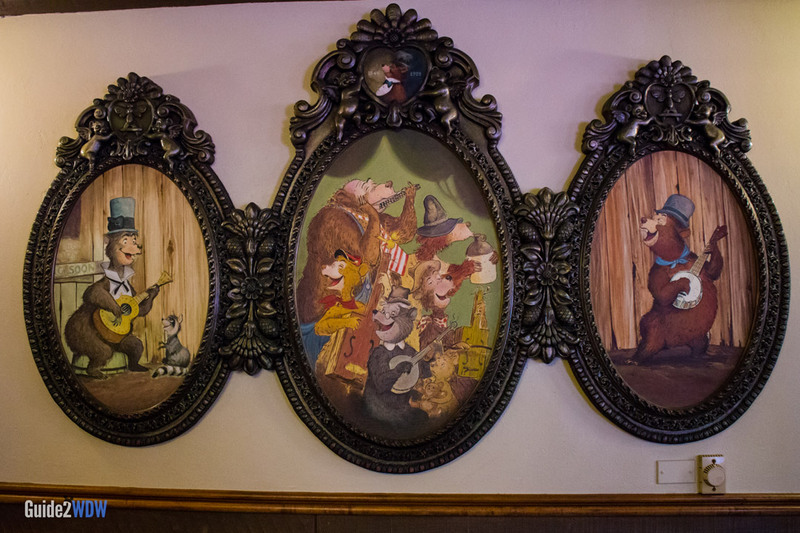 This show was adapted into a 2002 film, The Country Bears. 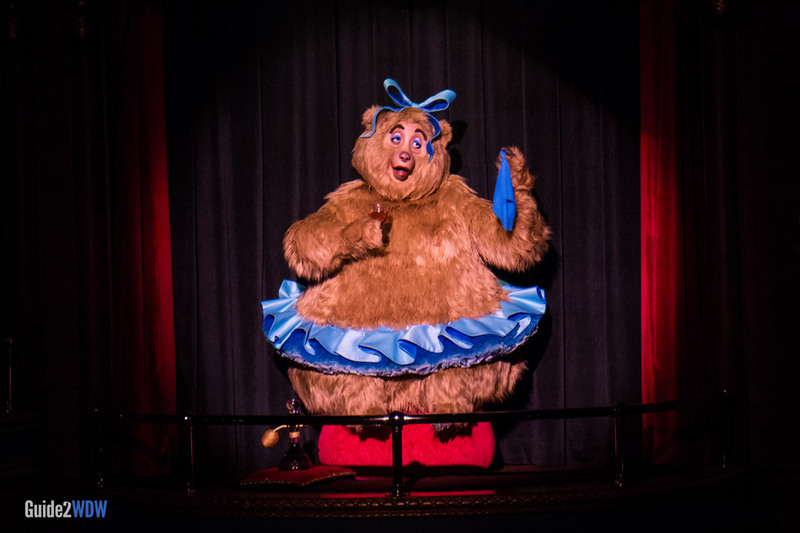 While a holiday version used to be an annual staple at Walt Disney World, they have not put on the Country Bear Christmas Special since 2005.